This is the first time LAX will have an automated payment collection system. Customers exiting Parking Structures 3 and 4 now have the option to pay their parking fees by credit or debit card using new exit lanes. 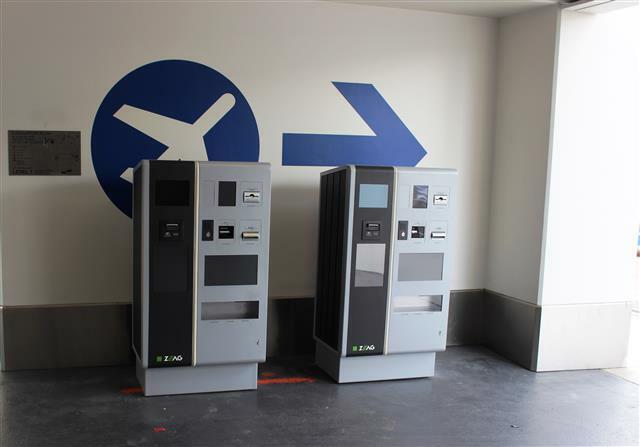 Starting next month, travelers also may pay by cash or card at conveniently located "pay-on-foot" machines inside the garages before returning to their vehicles. New "pay-on-foot" machines are being installed on the ground floor of Parking Structures 3 and 4 to allow guests to pay for their parking with cash or cards starting next month. 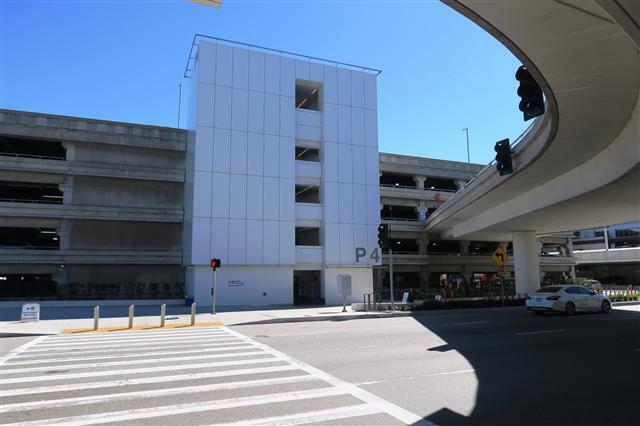 Cashier booths will no longer be available at Parking Structures 3 and 4; however, during the transition to the new system attendants will be available at the exits to accept cash. As an added feature of the automated payment system, a ‘HELP’ button is available for guests who need to speak to a customer service representative for any transaction or service issues. 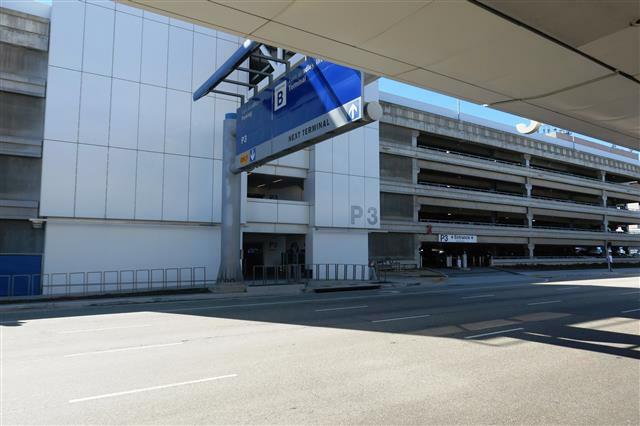 Guests using Parking Structure 7 will begin experiencing these same features later this spring, and a similar system is in place at Economy Lot E.
Due to ongoing construction for the LAX Automated People Mover (APM), P3 and P7 will have four exit lanes and P4 will have five exit lanes.